"If you are looking for a Toyota this is the place! Pricing here is much better than anywhere in greater Sacramento area. Excellent service everywhere service and sales." 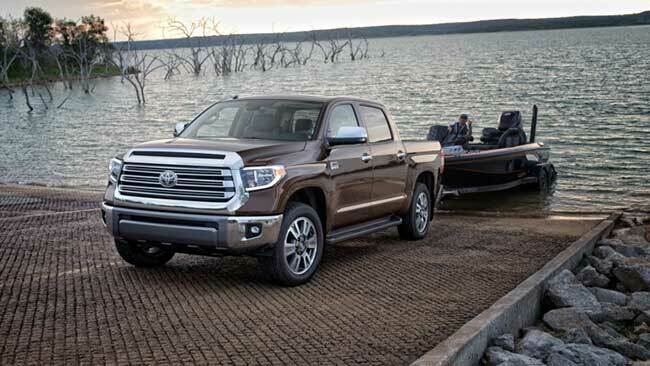 Find great offers on the perfect new Toyota car, truck, van or SUV. 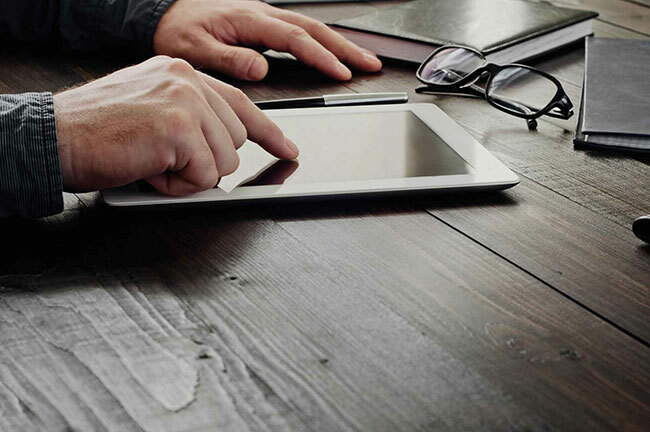 Get the right financing at competitive rates. Welcome to Thompsons Toyota in Placerville, CA. Our Toyota dealership is located near El Dorado Hills, Cameron Park, Shingle Springs, Folsom and Sacramento. 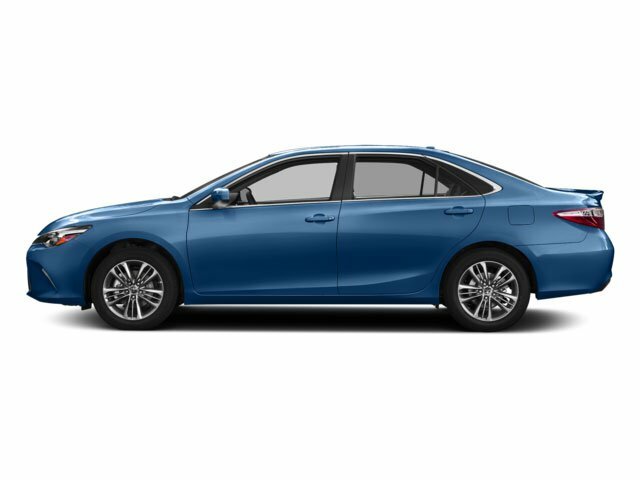 Toyota cars, trucks and SUVs in our inventory include the Camry, Yaris, Corolla, Prius, Avalon, Highlander, Tacoma, Tundra, 4Runner, Sienna, RAV4, Sequoia, Land Cruiser. Our Toyota dealership near Sacramento offers a selection of quality used cars in Placerville, including a variety of cheap used cars priced under $11,000. 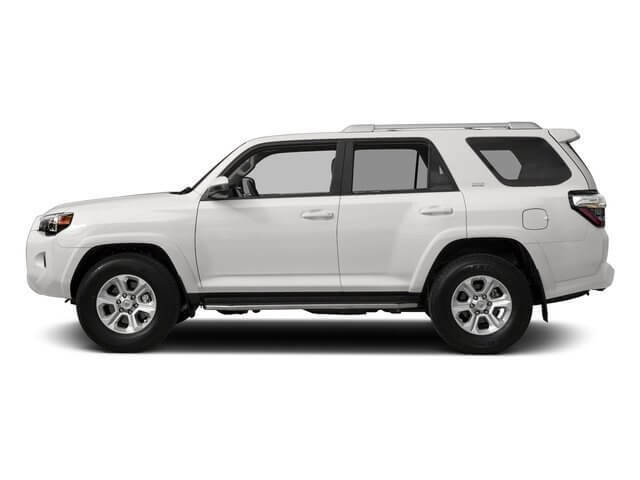 Our auto dealer inventory also includes certified pre-owned Toyota vehicles for sale. 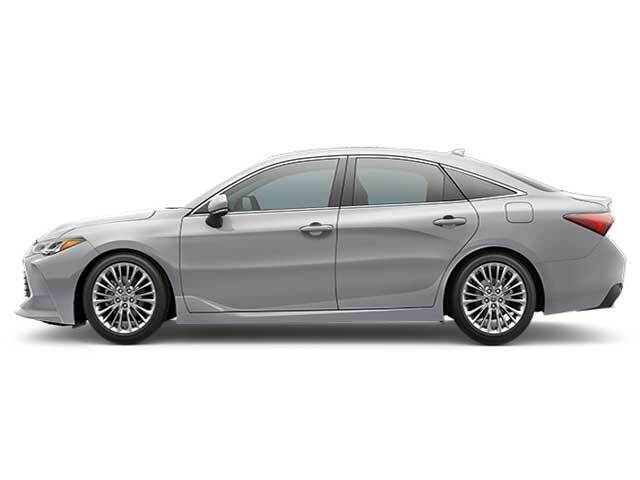 Ask about special offers on Toyota certified CPO vehicles and certified used cars for sale. Auto financing and leasing options are available at our Toyota dealership near Folsom and Sacramento. 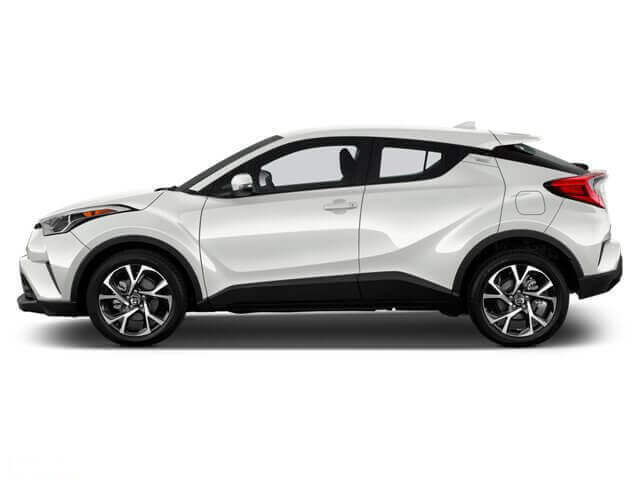 Toyota financing experts at Thompsons Toyota will help you buy or lease a new car with affordable payments. Take advantage of our Toyota dealer specials and incentives for additional savings. We offer new car specials and pre-owned specials. Thompsons Toyota service center is staffed by trained technicians who provide Express Maintenance, including oil change, tire service, batteries, brake service and auto repairs. Our Toyota car dealership offers genuine Toyota parts, accessories and auto body shop repair at our collision center. Look for Toyota service or parts specials and coupons. Search our vehicle inventory to find our best deals on new and used cars for sale in Placerville. Thompsons Toyota Dealership also serves El Dorado Hills, Cameron Park, Shingle Springs, Auburn, Roseville, Lodi, Woodland, Rocklin, Rancho Cordova, Elk Grove, Folsom, Yuba City, Woodland, South Lake Tahoe, Chico, Vacaville, Stockton, Manteca, Modesto, Diamond Springs, Olivehurst, Galt, Oroville, Grass Valley, Davis, Turlock, Rio Vista, Sutter Creek, Ione, Pollock Pines, Gridley, Citrus Heights, Fair Oaks, Granite Bay, Rio Linda, Florin, Oakdale, Truckee, Willows, Corning and Sacramento customers.